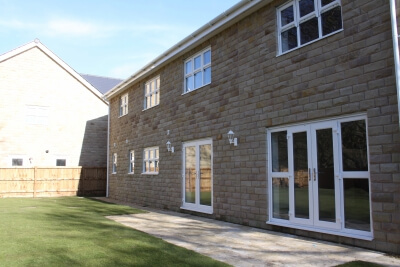 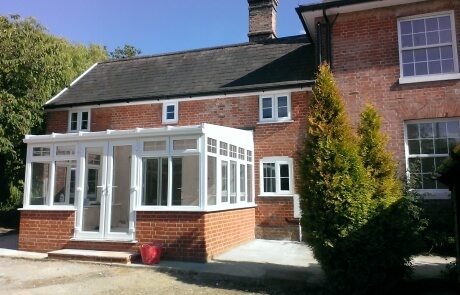 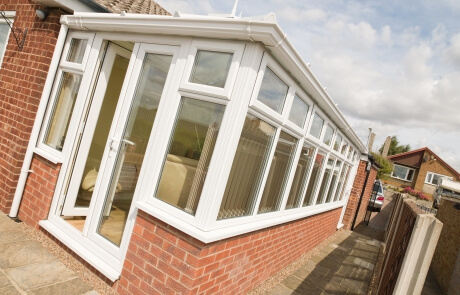 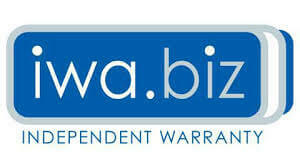 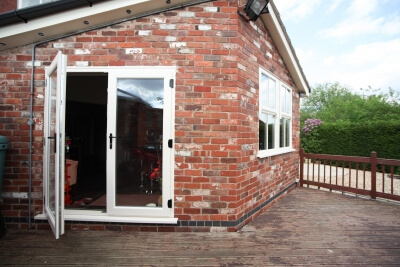 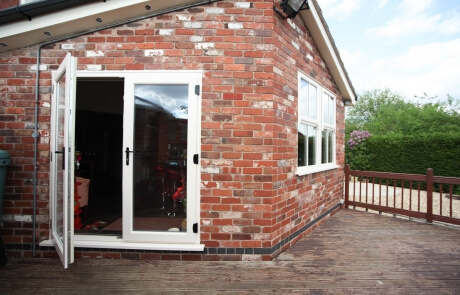 Add an attractive alternative to patio or bi-folding doors. 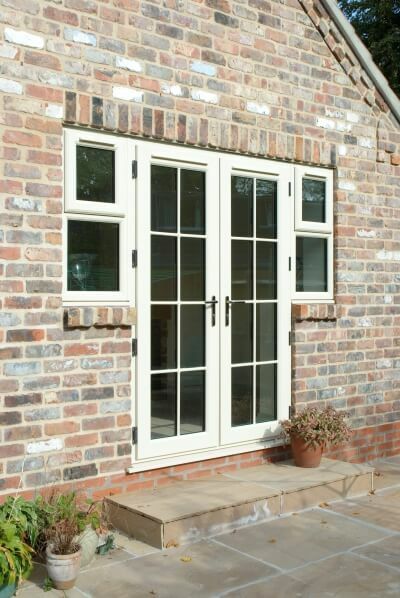 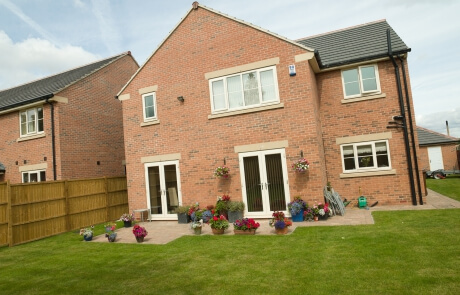 French doors can open inward or outwards to suit your living space. 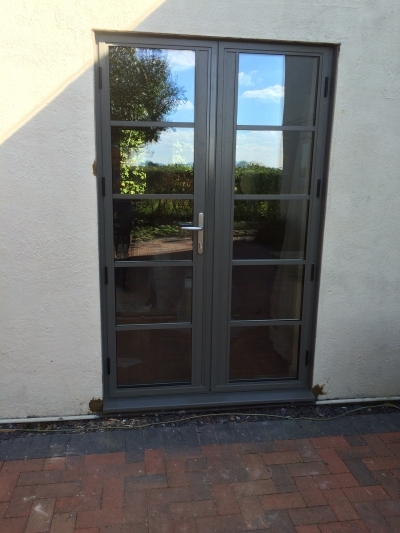 We offer sculpted style for beautiful curves, or chamfered for a flat, more modern finish to your doors. 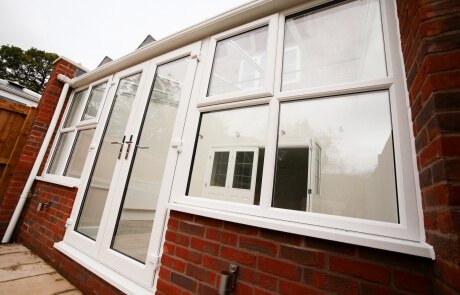 Not only that French doors allow more light to come into a room, they are also provide elegance and beauty therefore adding to the aesthetics of your home. 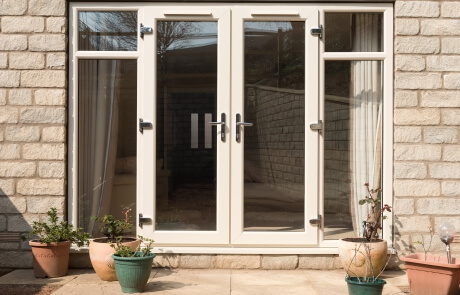 You could add sidelights for larger openings, and bevelled or patterned glass to add a distinctive style to your doors. 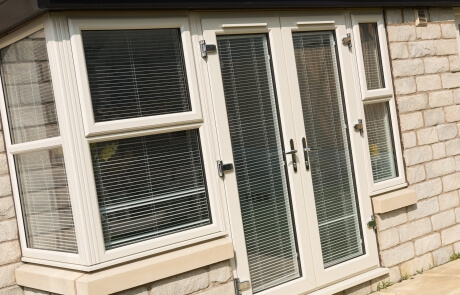 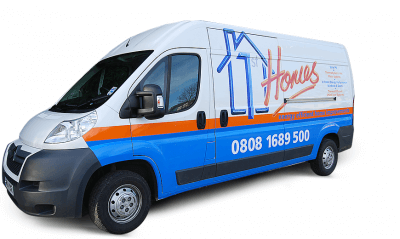 With a range of colour and finish options, that include woodgrain and flat foils, 1st Homes have a comprehensive range of options for you to choose from. 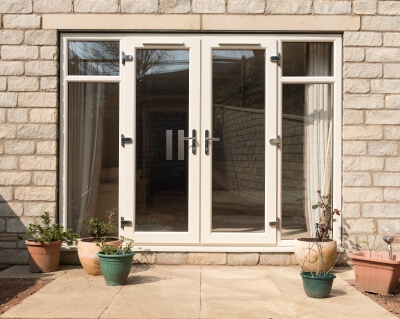 French doors from 1st Homes come with a wide variety of colour and finish options to help you create the perfect look for your home.